According to the data of a recent report by Econsultancy, 2 out of 5 companies have a return on investment (ROI) much lower than what they spend to start up and develop Social Media Marketing actions. 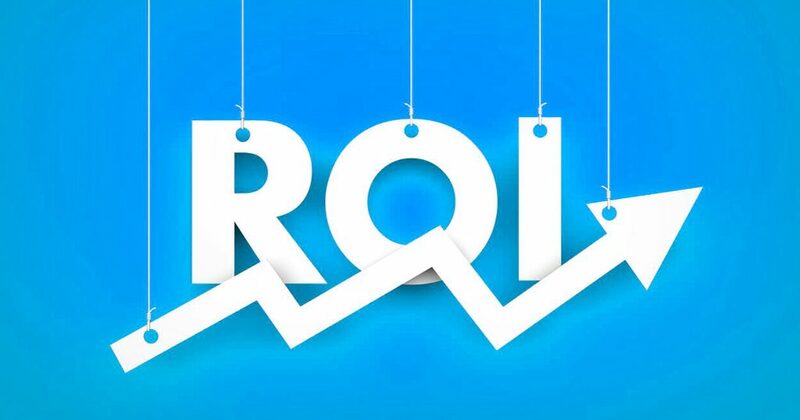 The report notes that 26% of companies say that their ROI is considered very low compared to what they spend, while only 1 in 5 states that their return on investment reaches at least half of their marketing expenses. But this is not the only report that mentions this debated aspect. Recently another report presented by IBM, noted that 62% of Marketing Directors mentioned the lack of certainty in the ROI as one of the barriers to the use of new technologies, while 68% said they felt ready to enter the social media. For those who say they are sure to measure the return on investment, the results were mixed: 20% mentioned that Social Media is a less valuable strategy than other marketing activities (17% in 2010), while 19% say that the value is higher (15% in 2010). The results of the offer are similar, although slightly more encouraging: the proportion of organizations that say that their clients are not able to measure ROI in Social Media has fallen by 38%, from 34% to 21%. Among those who value the measure, 23% say they see higher profitability, while 21% see comparatively less value, when in 2010 this figure was 17%. A third of the agencies surveyed say that their clients see a higher profitability and similar to other marketing activities (24% in 2010). Although respondents struggle with ROI in social media and networks and their measurements, 79% of companies plan to increase spending during the next year. However, the proportion of companies that expect their level of investment to remain the same has increased from 16% in 2010 to 20% this year.